It's conveniently timed the release of Dominic Savage's emotionally raw drama The Escape, coming just a week after Charlize Theron's Tully. Both films form what could be looked at as a twinbill on postpartum depression and maternal anxiety, featuring stunning lead performances. 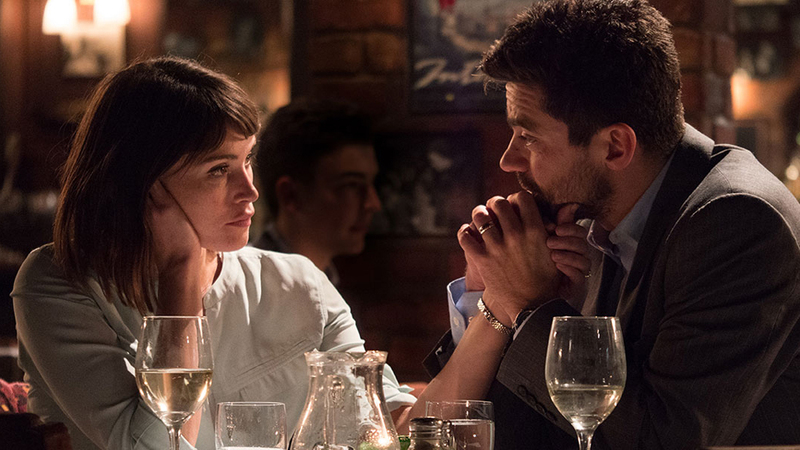 Gemma Arterton excels as a shattered mother of two in Savage's absorbing and uncompromising film, which doesn't have any problem-solving night nannies coming to the rescue. Tara (Arterton) spends most of her days attending to everyone but herself. Living in a bland suburban neighborhood in England, Tara finds herself increasingly disconnected from everyone and everything around her. She can't find passion for her workaholic husband Mark (Dominic Cooper), who wakes up every morning aggressively seeking a quickie before shuttling off for the day, an act that leaves Tara in tears. There's no pleasure to be found in the caring of her children, either, as she believes they love her husband more than her. The only sliver of joy Tara can find is in her love of art, which she desires to take a greater role in but can't. To those observing from the outside Tara would seem to have everything, even her unmarried mother (Frances Barber) seems to think so. “You’ve got it made — two cars and a conservatory", she says when Tara, whose name is barely mentioned for most of the film, tells her of the discontentment she feels. The lack of disregard for her feelings stretches to her husband, who isn't a bad guy just woefully clueless. He genuinely wants for her to be happy again, but is dismissive of her pleas for something more than the life she currently has. He practically takes offense when she starts making plans to take art classes in Paris, just for a few days, to get some time to herself. After a particularly nasty blowup Tara grabs her things and bolts out of the house for the first bus to Paris she can find. 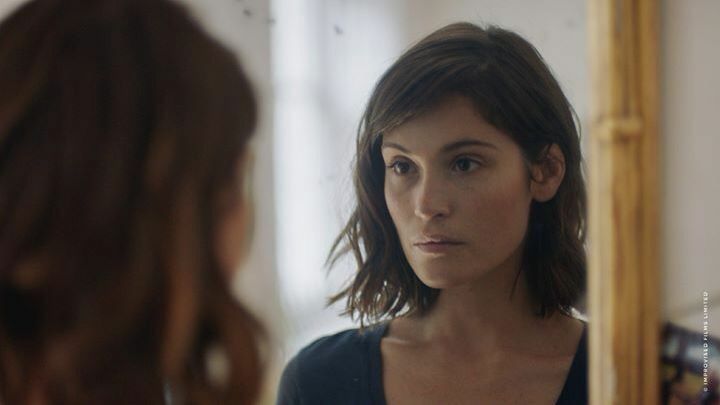 Savage pours over every excruciating detail of Tara's stifling existence for the film's first hour, with Arterton painting a sad portrait of a woman who sees her life reduced to nothing but temper tantrums, laundry, and kitchen cleanups. She appears to have fallen out of love with the very idea of being a mother and wife, although it's unclear if she ever had those instincts. Her downward spiral is gradual, devastating, and gets more captivating by the moment. Once Tara engages in her journey of self discovery the film is on less solid ground. While Savage softens the tone considerably and understandably, her story also becomes more generic, like an unshapen Eat Pray Love minus the whimsy. The specificity that had such an impact before is gone, but even as it rounds to a surprisingly tidy conclusion there is some emotional authenticity to be found. Again it boils down to Arterton, who is so natural in carrying the bulk of the The Escape's dramatic weight that we can't take our eyes off of her.